Each month between 16 and 20 pages will be given over to a particular topic of citizenship education intended for teachers and multipliers: an editorial piece with general background information on the topic, exercises for the classroom, tips for links and background reading. 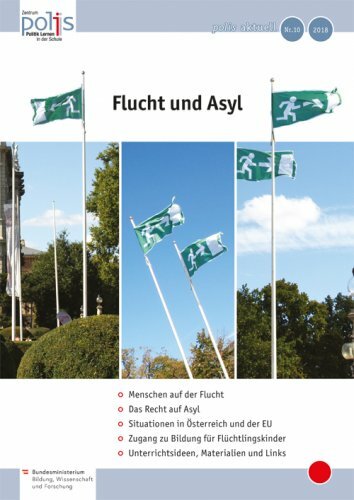 polis aktuell can be subscribed in digital and printed version. polis publishes teaching materials on different kinds of topics e.g. gender, European integration, citizenship education, consumer education. Each publication comprises background information on the topic, as well as plenty of exercises for the classroom. Teachers are informed every four weeks about current publications, events and news concerning citizenship education and human rights education. The report gives you an overview of the focul points, projects and activities of polis. Besides you can find here the tenth anniversary brochure of polis. 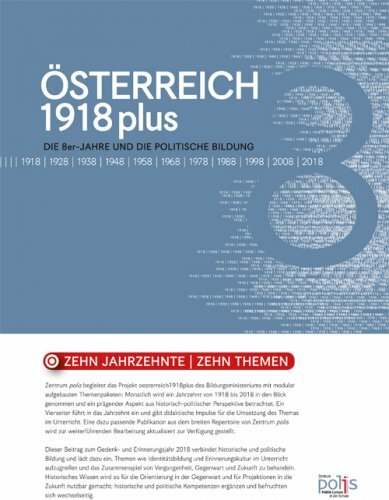 The Austrian Centre for Citizenship Education in Schools accompanied the project oesterreich1918plus of the Ministry of Education with modularly structured theme packages: for each decade from 1918 to 2018 a defining aspect from a historical-political perspective was considered. 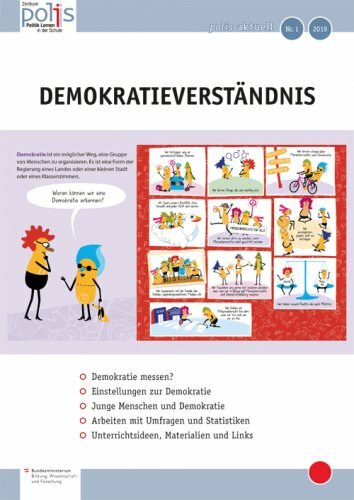 Which understanding of democracy do people living in Austria have? This edition was created together with the SORA Institute and aims to encourage students to engage with the topics of democracy (understanding) and participation at school. 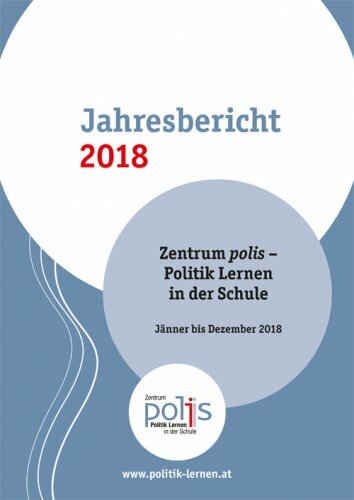 The report of the Austrian Centre for Citizenship Education in Schools gives you an overview of the focal points, projects and activities in 2018. 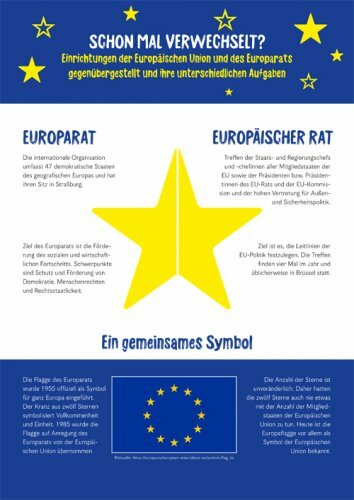 On the occasion of the 2019 European elections, the polis has brought out up-to-date materials regarding the topic. Take a look at the polis Shop! Here you will find numerous of current teaching materials for elementary school and secondary education on topics like citizenship education, human rights education and others.